Portable trommel screens are very useful tools for contractors and landscapers. 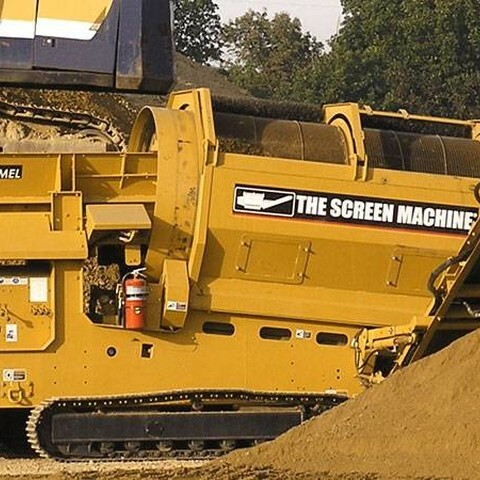 These machines are also referred to as trommel drums or drum screeners. 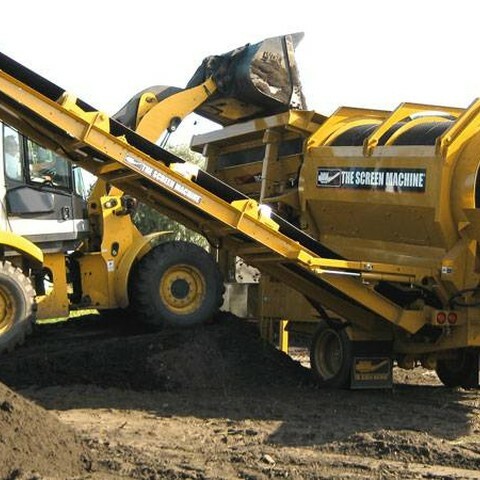 The soil generated from job sites and re-developed land in many cases can be recycled, re-purposed and reused to create great organic products for use with farms, plant & tree nurseries, landscaping firms and more. How Does A Trommel Filter Material? A trommel screens material by spinning a drum, usually with some kind of paddles or bars running inside the length of the tube to catch and lift the passing debris. Once picked up, gravity takes over and the debris falls back down, causing a break up of the material (as it tumbles). 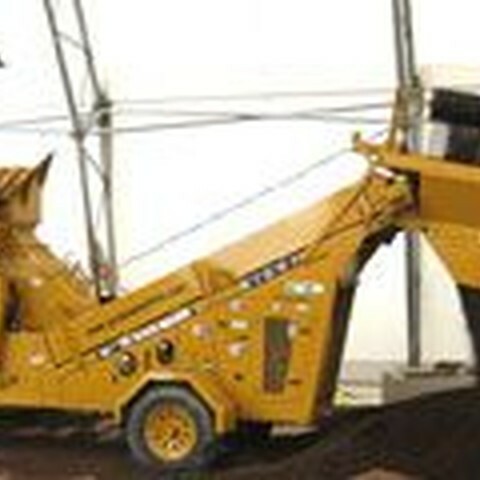 This process is repeated until the debris is small enough to pass through the screen (fines) while the larger debris exits through the opposite end of the trommel drum. This produces two products, one of a finer soil and one of rocks, roots, wood waste, etc., which is referred to as rejects, overs, or trash.